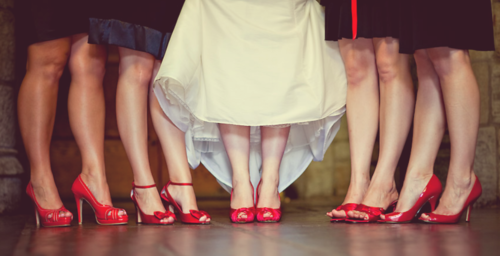 Long gone are the days when the only choice of wedding footwear was an ivory satin pair of courts (not that there is anything wrong with that!) 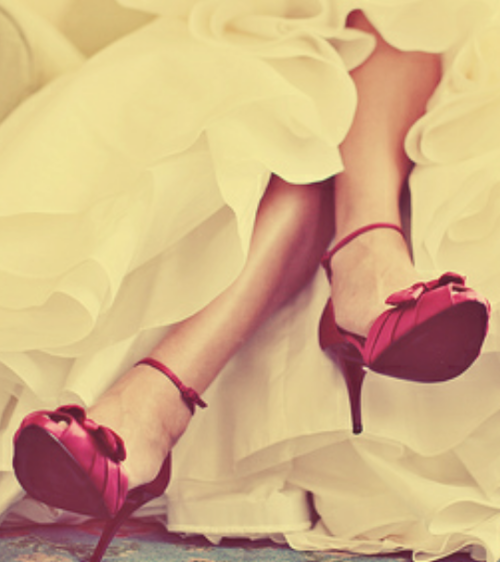 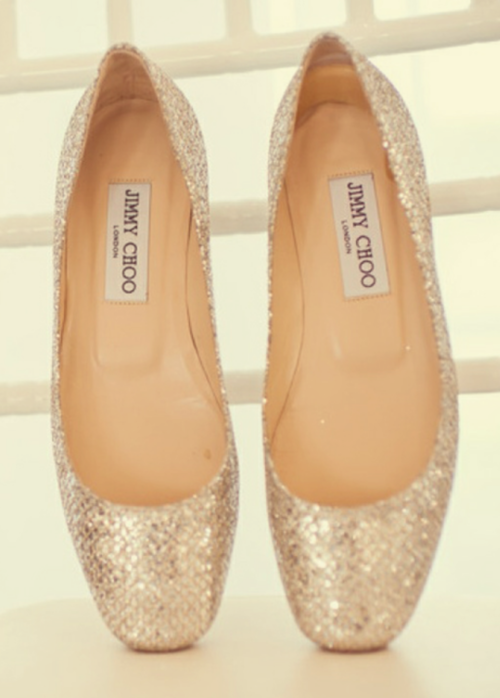 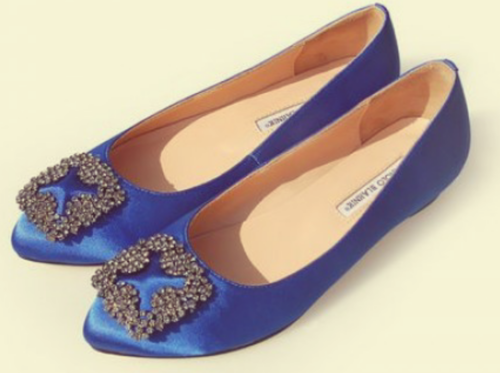 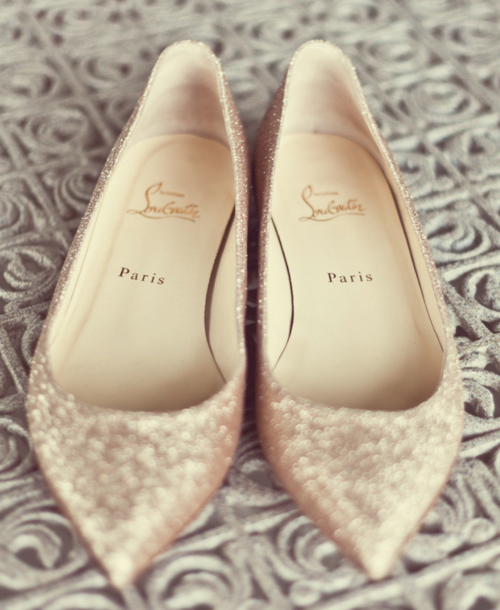 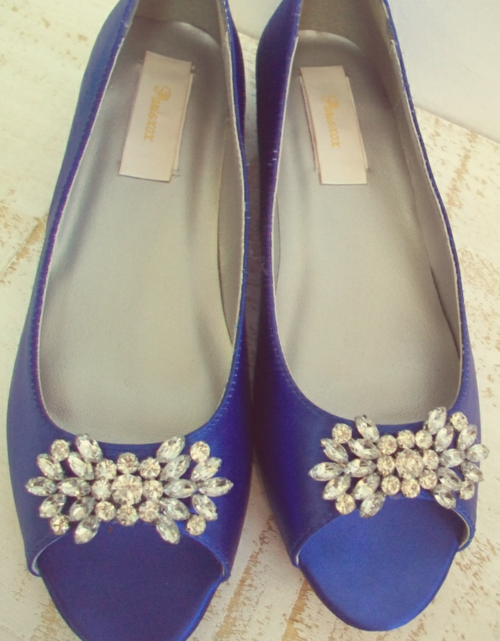 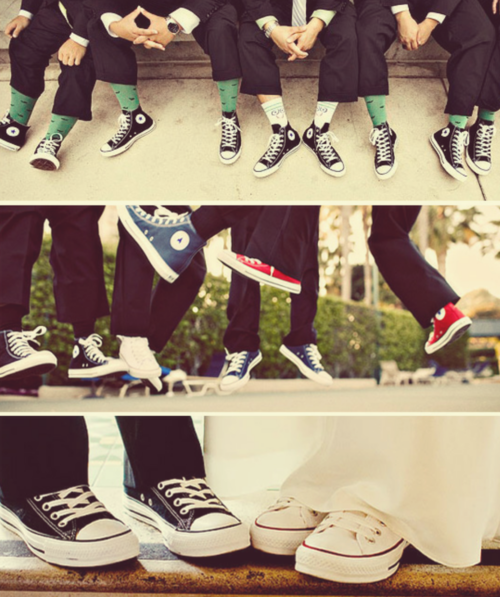 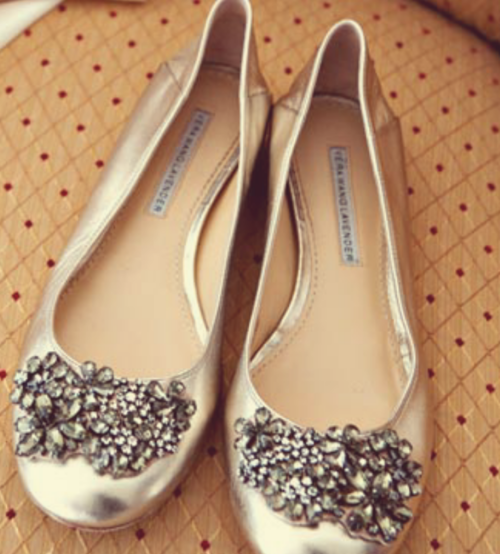 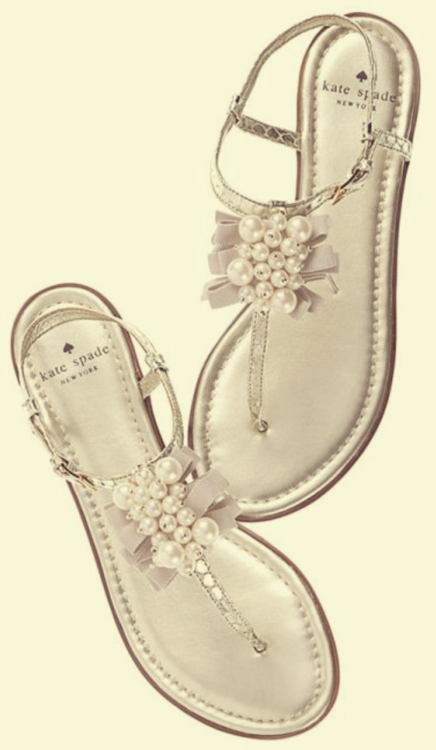 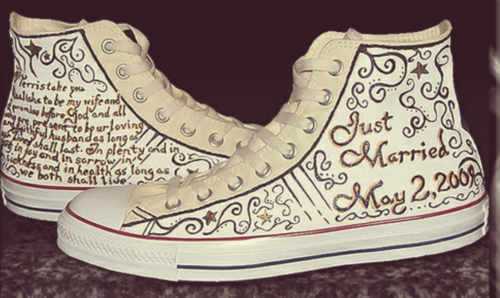 it just means a bride can be a little more expressive in their footwear choices. 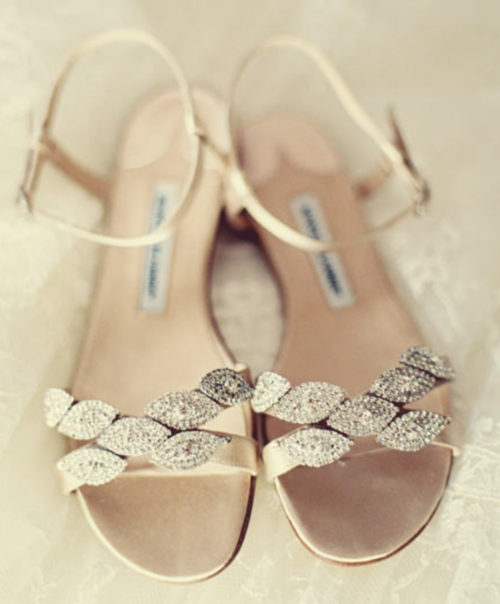 It also opens up the choices for the bride, as there might be a certain style you particularly want but you can’t find in white or ivory. 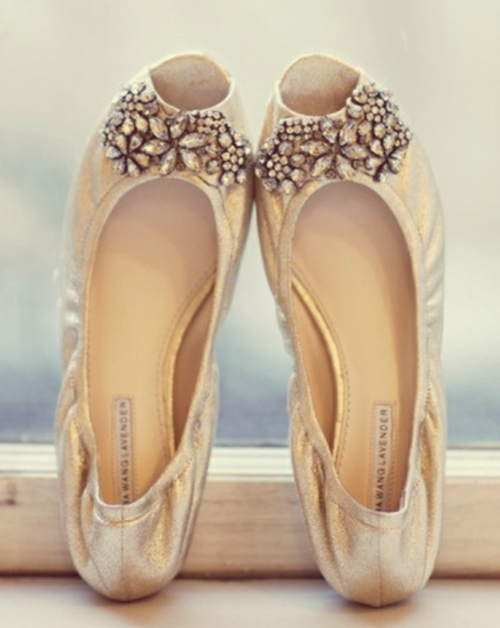 The possibilities are really endless…are you going to try something a little different to the traditional white or ivory shoe?